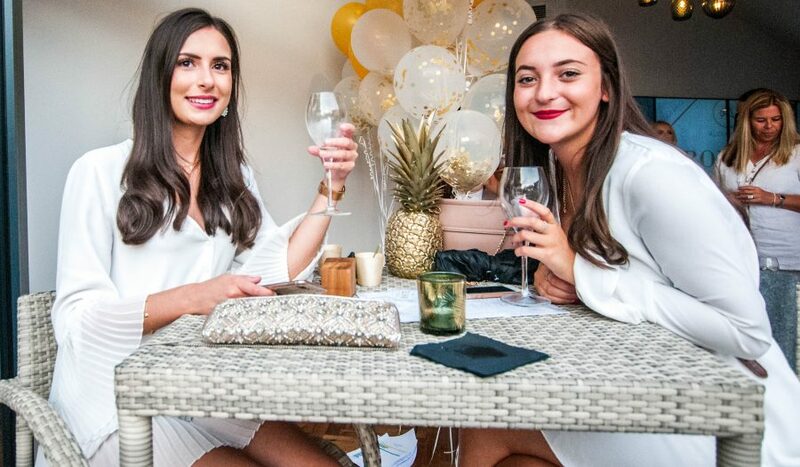 We had an amazing time celebrating our 1st birthday last year- along with over 150 guests- as we pulled out all the stops with our debut Tropical White Party. You’ve let us know how much you loved it too, so we’re doing it all over again! 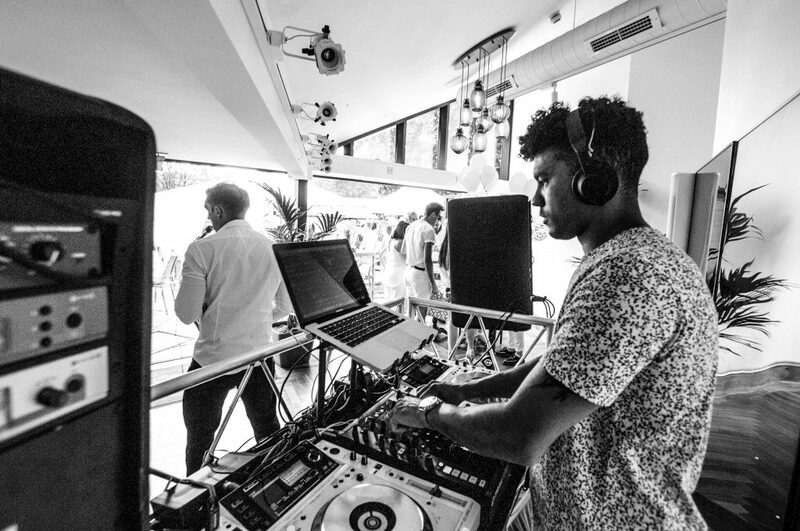 We’ll be playing host to some incredible live entertainment, including a top DJ providing ambient beats and laid back grooves to get you on your feet, alongside a talented live saxophonist and fabulous fire performers at dusk. 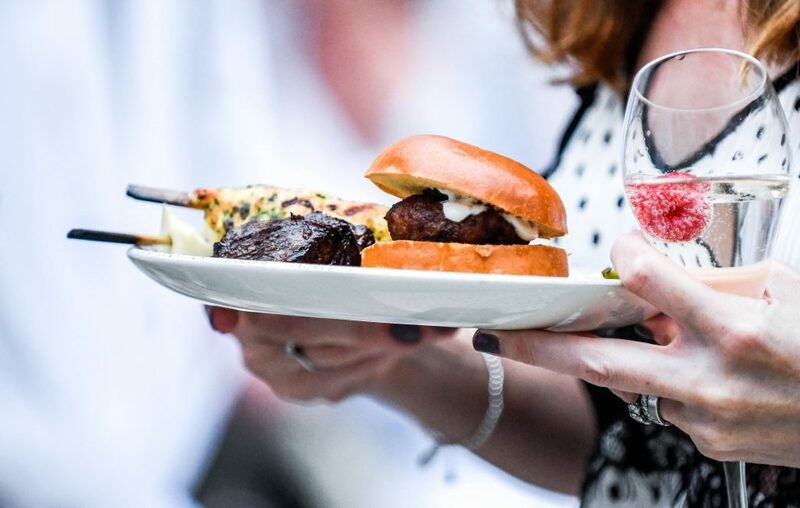 You’ll enjoy our delicious summer BBQ menu- quality produce cooked fresh from the grill- paired with fruity, fresh, charming and cheeky Signature Cocktails to really get the party started. 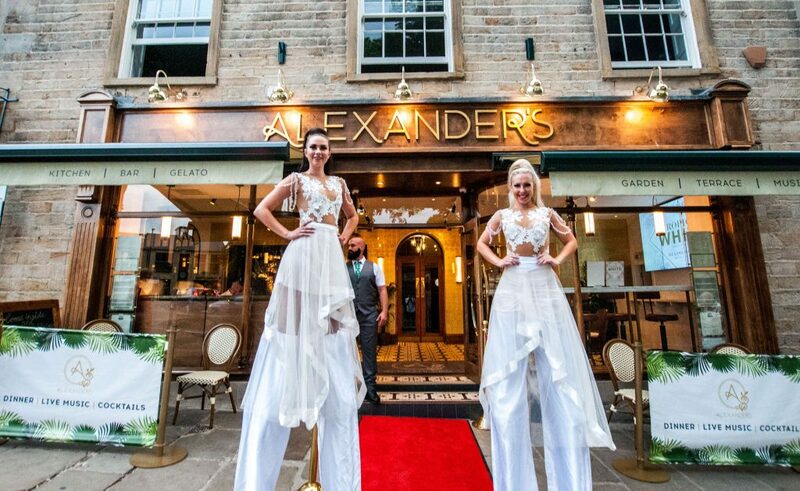 Alexander’s is turning two and everyone’s invited, as we transform our one-of-a-kind Terrace and Secret Garden into a summer party destination right in the heart of Skipton, as billowing white curtains, gold pineapples, fairy lights and lanterns festoon our very own outdoor haven. Dress to impress in your best white summer outfit to really set that Mediterranean mood. 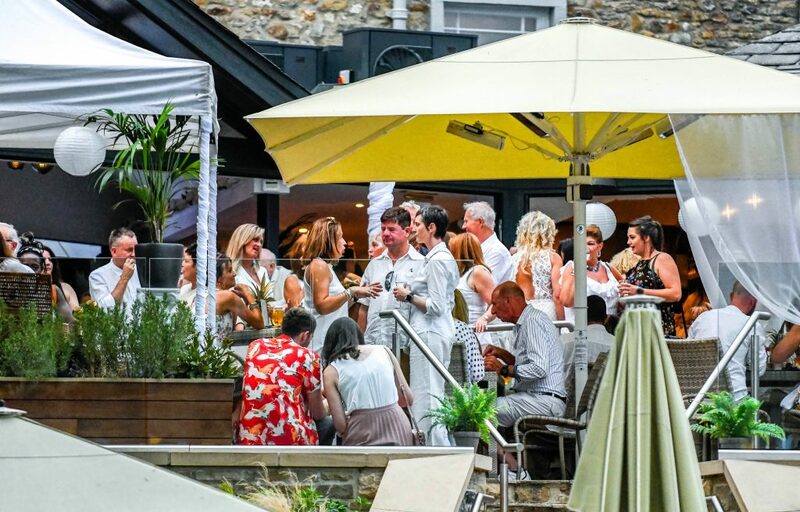 Snap up your early bird tickets now for £36 per person by clicking ‘BOOK’ at the top of this page or by calling 01756 228030 to speak to a member of the team. 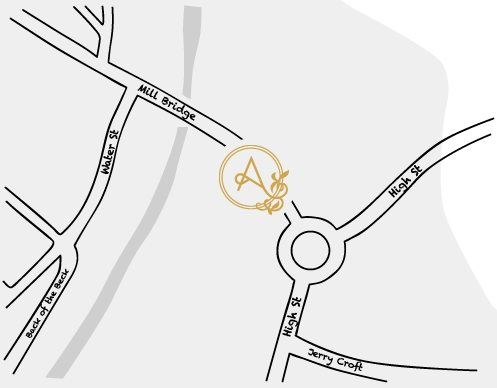 To find out more about this summer’s hottest party sign up to the ‘A’ Club here and we’ll keep you up-to-date with all the latest news.